Integrate your dishwasher right into your kitchen’s existing style and color palette. Quickly and efficiently reduce the amount of food waste in your kitchen. Reduce the amount of trash your home generates as well as trips to the curb. 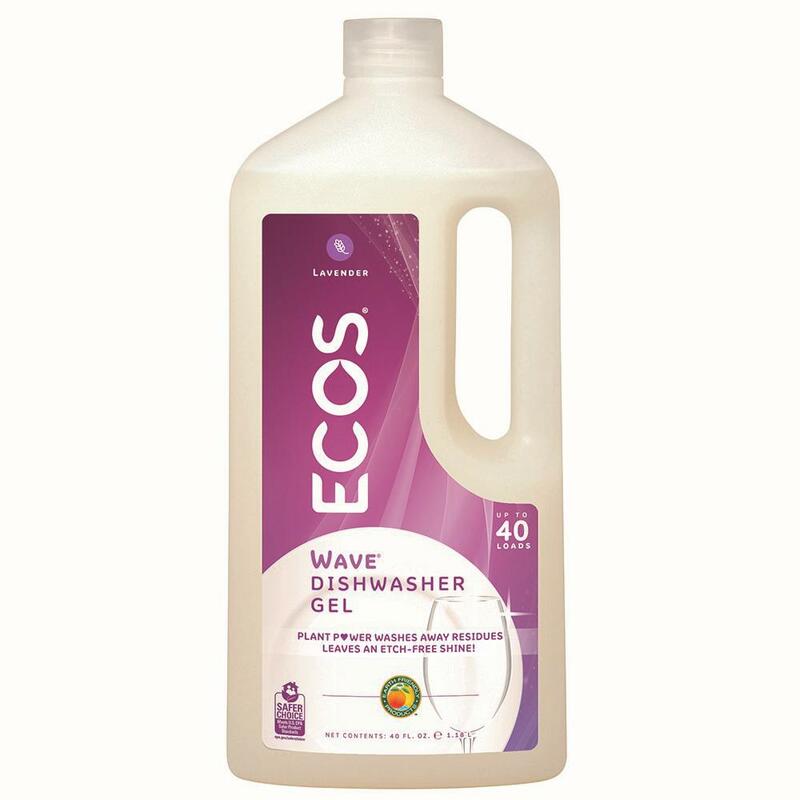 Cleaner dishes and faster drying, all in a tub that won’t stain or overheat like plastic. Get the extra room you need for ramekins, large utensils, measuring cups and other awkwardly shaped items. Thanks to updated soundproofing technology, you can get the dishwasher that’s going to keep both your nap and the baby from being disturbed. 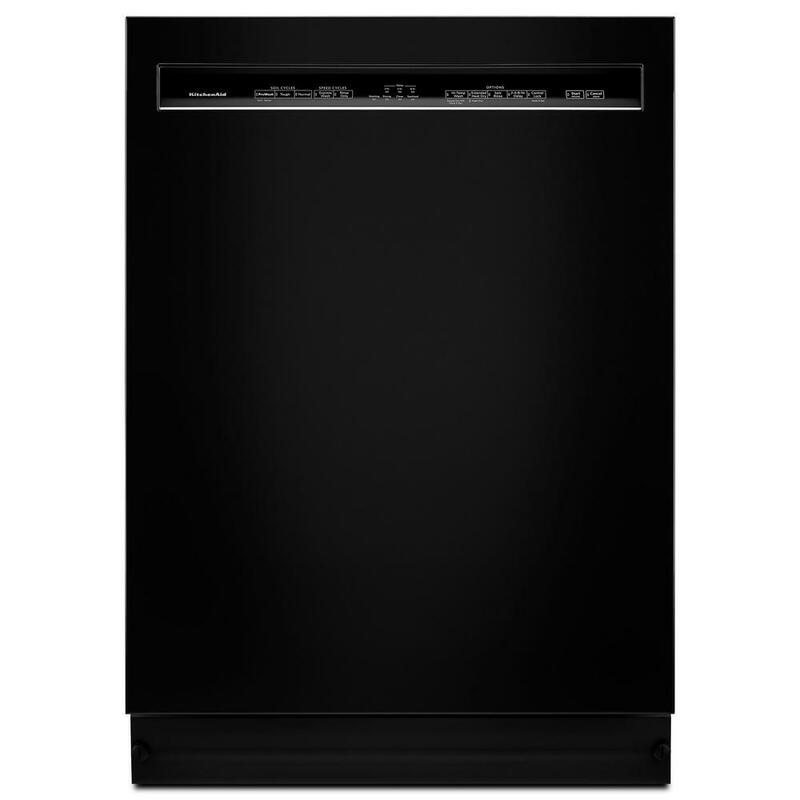 Before you buy, make sure you know the dimensions of the space where you will install your new dishwasher. Not having to do the dishes by hand is a great modern convenience. If you’re shopping for a new dishwasher, you have the opportunity to upgrade to newer models with fantastic features not available in older dishwashers. The Home Depot has the right dishwasher to fit your home, from standard built-in dishwashers to portable dishwashers and even countertop dishwashers. Whether you’re looking for a basic dishwasher, something top-of-the-line or somewhere in between, you’ll be able to find it at The Home Depot. One of the most popular desires homeowners have is the quietest dishwasher. Other top features include a stainless steel tub for faster drying, a hard food disposer to get that stuck-on lasagna, as well as a third rack, which is perfect for small, delicate or awkwardly shaped items. With new finishes like stainless steel dishwashers and black stainless steel dishwashers, you’ve got more than the previous options of black, white and bisque (or beige). You can purchase the perfect dishwasher finish to match your current kitchen or your future upgraded kitchen. Imagine the possibilities. But before you order a built-in dishwasher, make sure you measure the space where it’s going to go. 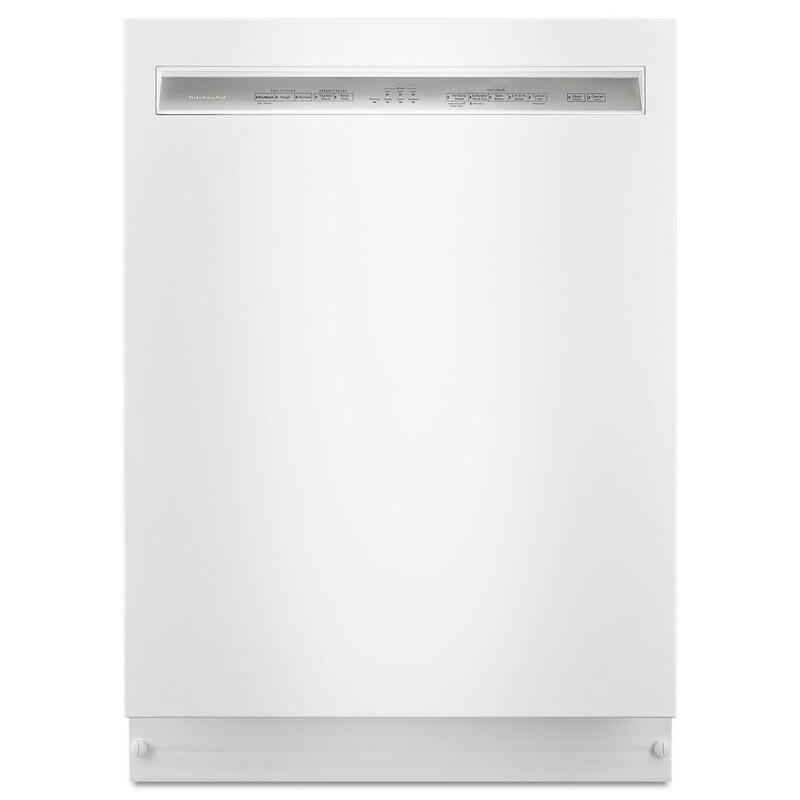 18-inch dishwashers and 24-inch dishwashers are the standard for residential homes as well as small offices. If you need help, give The Home Depot a call and our installers can get your new dishwasher delivered and installed in no time.